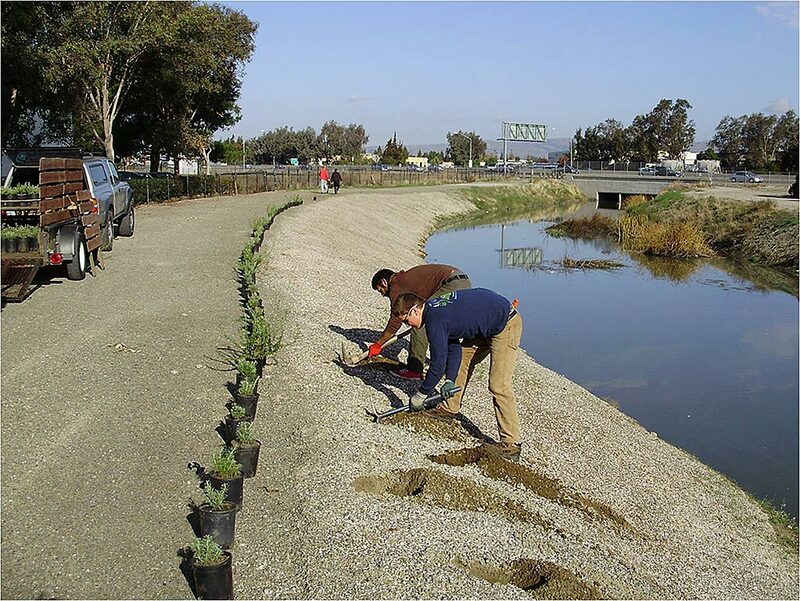 The Alameda County Public Works Department designs, constructs and maintains transportation and flood control infrastructure throughout rural Alameda County providing service to roughly 1.5 million county residents. New development and ongoing maintenance often have environmental impacts that require mitigation to reduce any negative environmental effects. 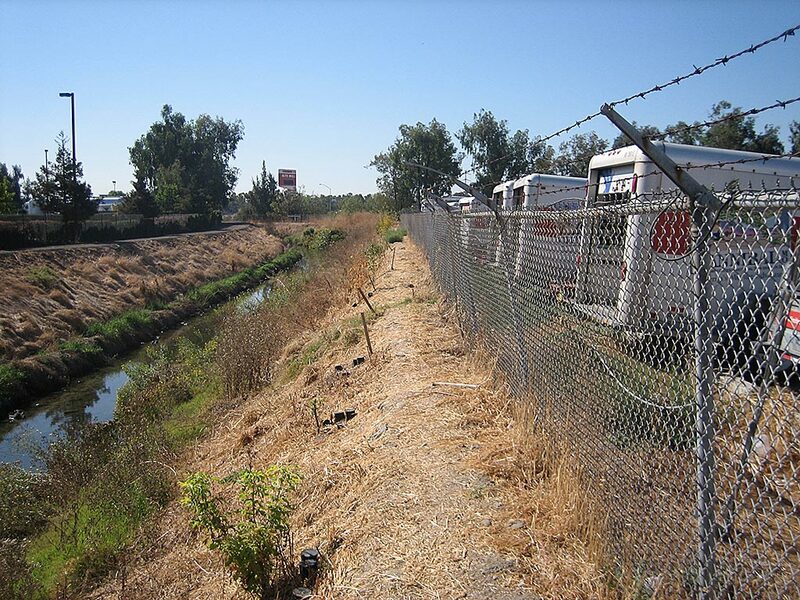 Since 2001, Shelterbelt has been working with the Alameda County Public Works Department and various environmental consulting firms to install, maintain, and monitor the environmental mitigation sites throughout the county. 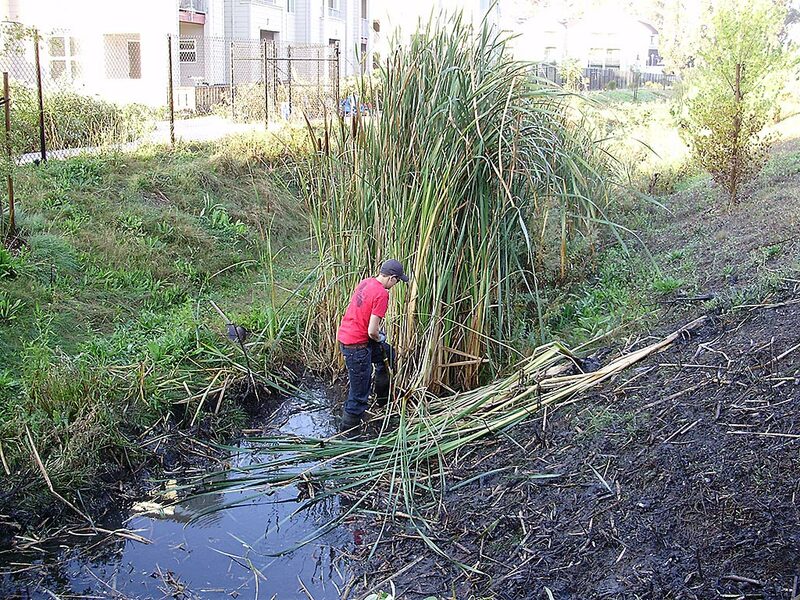 As most of these sites are located in urban areas, installation and maintenance presents a range of challenges. 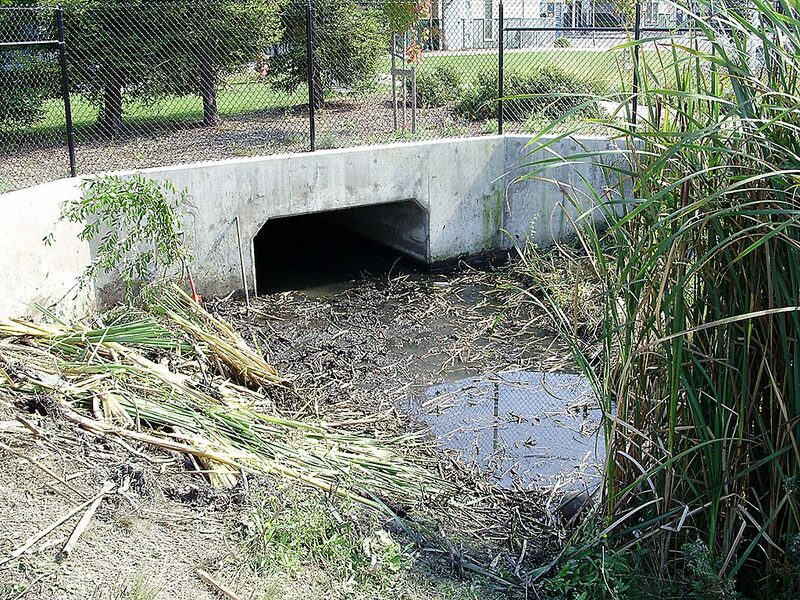 Many urban stream sites are inaccessible from public rights-of-way, water service is often unavailable and heavy urban use often results in vandalism and dumping. 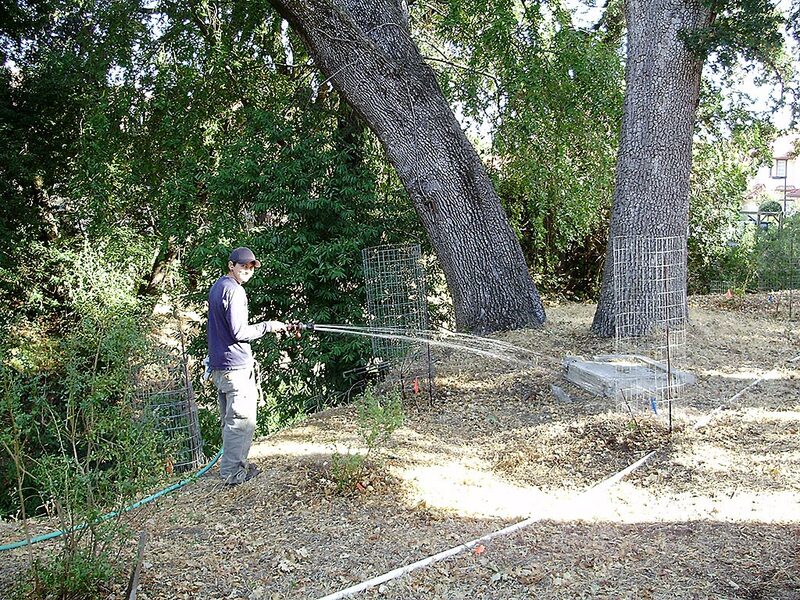 Shelterbelt's trained field staff have been able to leverage their understanding of Bay Area ecosystems to prioritize tasks and deliver cost-effective service to the County. 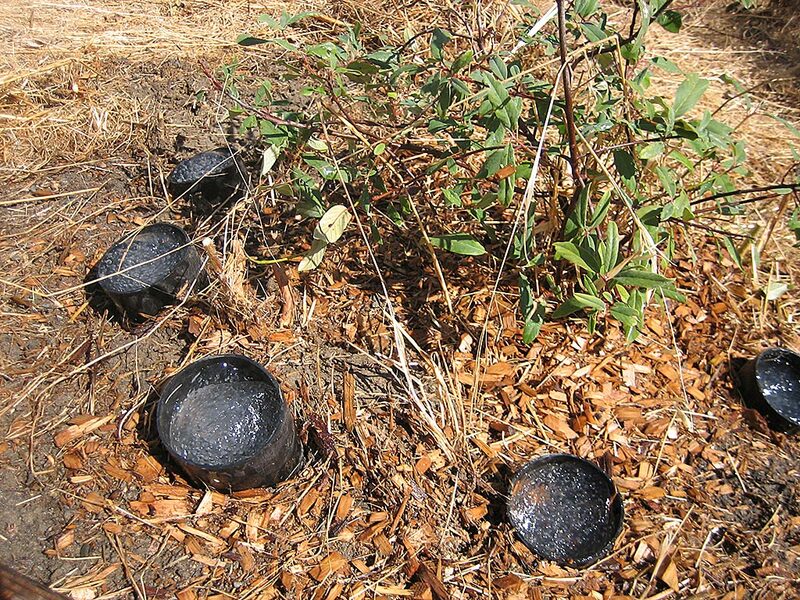 Throughout the duration of these multi-year projects, vegetation cover has consistently met or exceeded revegetation goals.